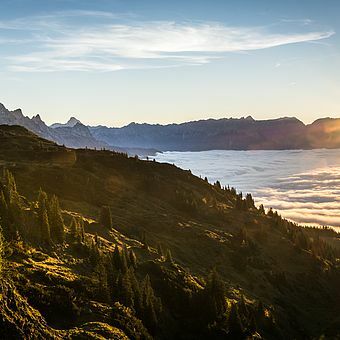 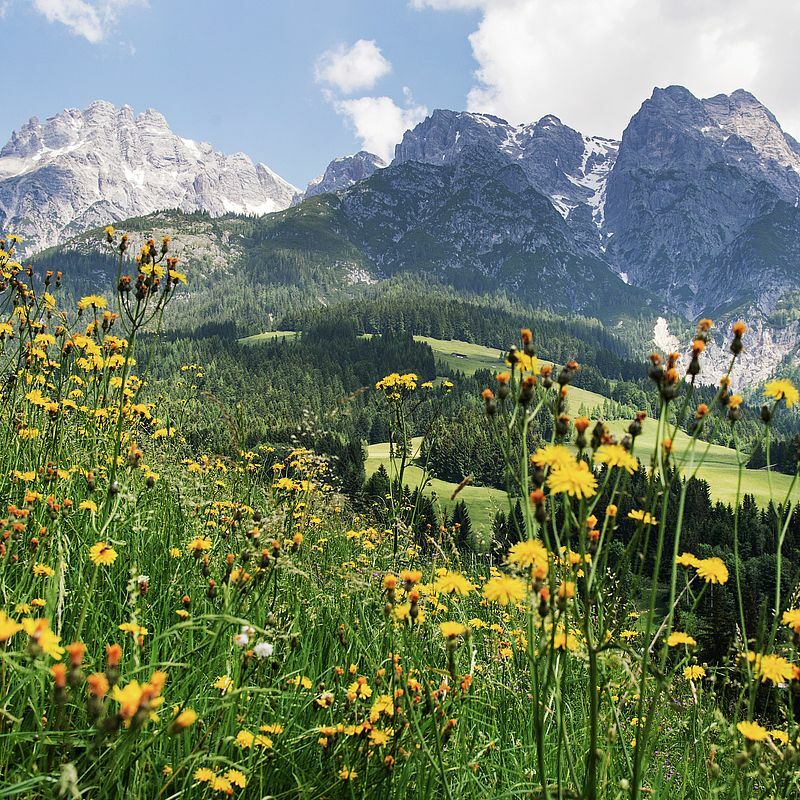 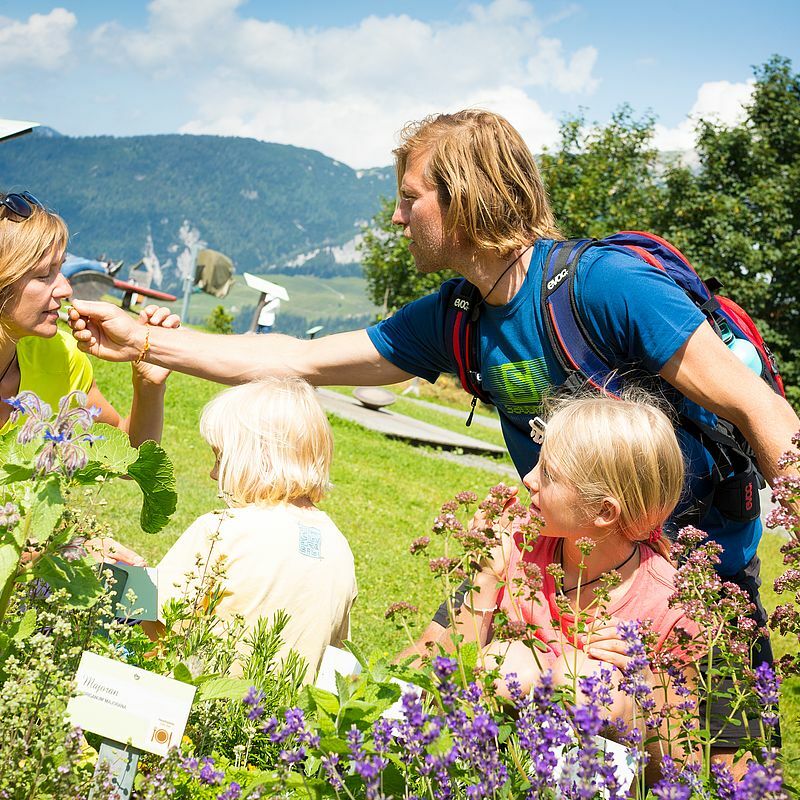 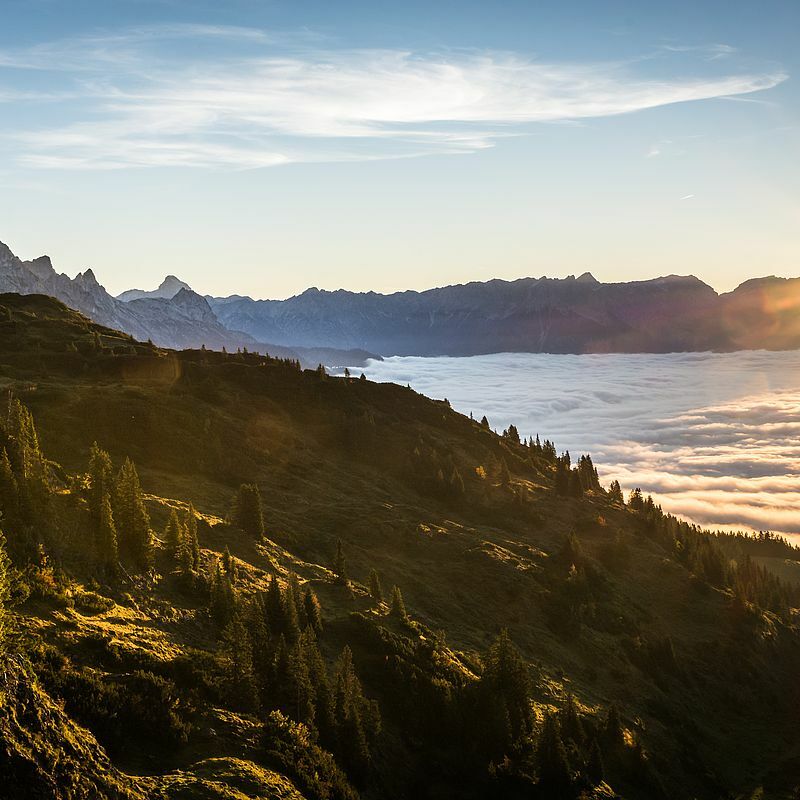 Hike in one of the most beautiful regions of the Alps between the Alps of Kitzbühel and the Hochkönig! 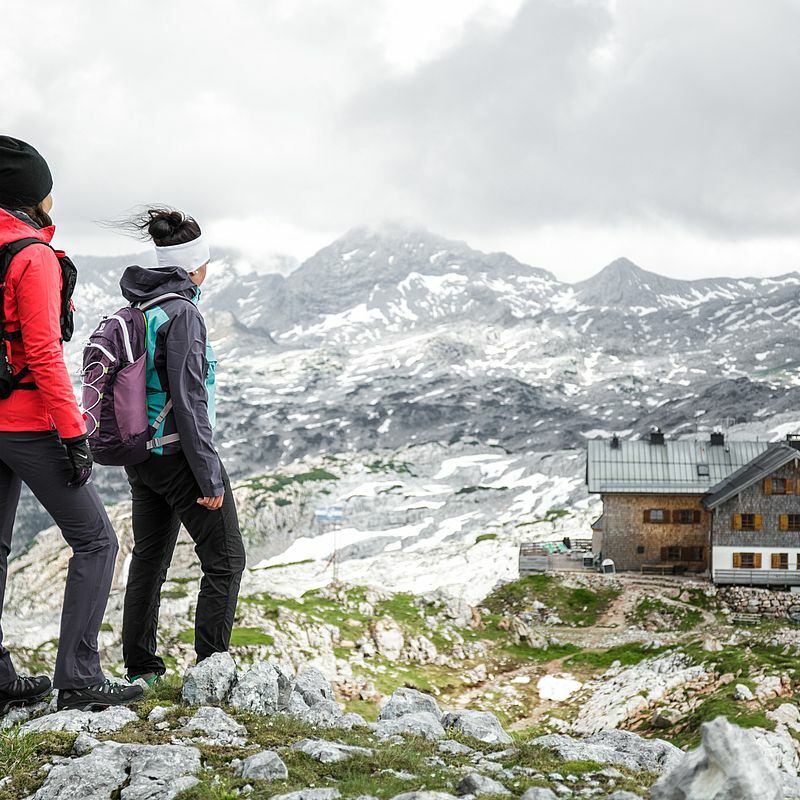 Experience guided hikes with our Active guide Philipp or explore our beautiful mountainous region with rocky mountains and slate alps by yourself. 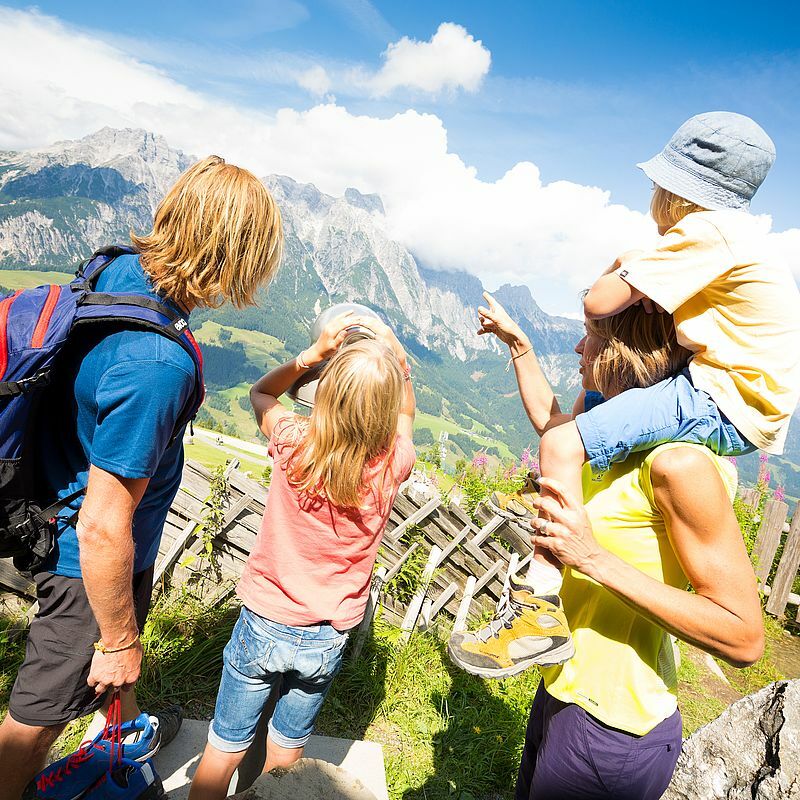 Over 400km of well-marked hiking trails await you! 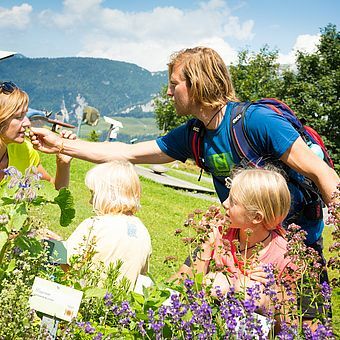 With the LoewenAlpinCard (free of charge for Der Loewe guests), you will receive one free cable car ride daily from May to November.